There comes a time when every landowner will have to have a tree removed from their yard for one reason or another. Tree removal in Sanford could be required because the tree is diseased and weak, or it could be that one of your trees has grown so big it is rubbing against the siding of your house. No one ever likes to see a precious tree come down but at times it is simply unavoidable. When those times come Sanford Tree Service is the one to call to do your tree removal for you. Why call us? Tree removal in Sanford, FL is not something you want to attempt yourself or leave to just anyone to do for you; it takes more skill than meets the eye and can be very dangerous if not done properly. 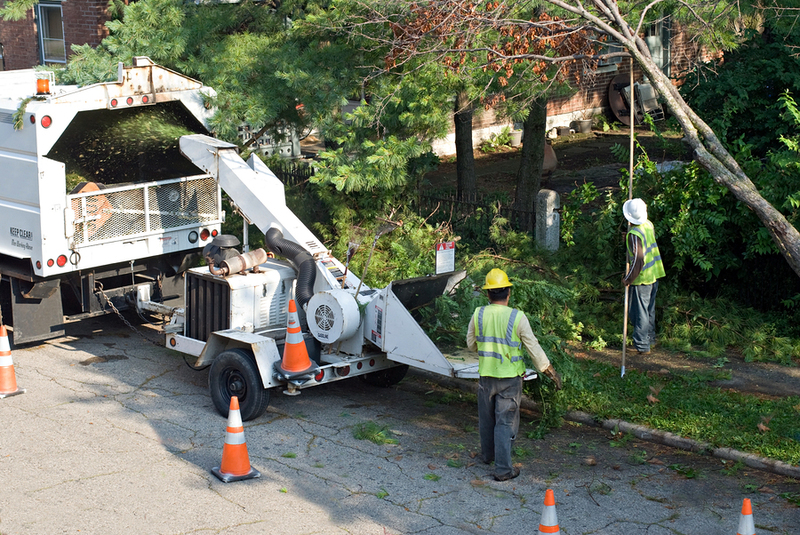 The well-trained professionals that we employ know how the tackle even the toughest tree removal tasks and get them done safely and efficiently. The problem with trees that need to be removed is not always above the ground either. The root structure of some trees can get so big and travel so far that those trees need to be removed too. Roots can encroach on such things as sidewalks and driveways and leave them cracked and uneven or start to undermine the foundation of a building. Trees with invasive root structure can cost you a lot of money if not removed promptly. Sanford Tree Service professionals know exactly how to remove trees with invasive root structure without hurting any of the other trees around them. 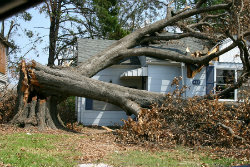 Problem trees can do extensive damage if they happen to come down during a big storm. That is why it is always advisable to get rid of these trees before that big storm hits. 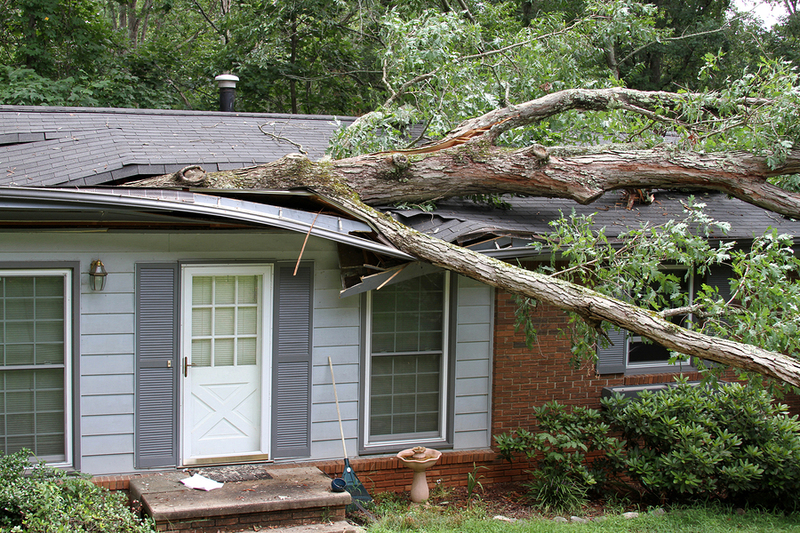 Sanford Tree Service would be glad to come out to your home or place of business and identify these problem trees for you and give you an estimate on what it would cost to bring them down. There is no substitute for being proactive when it comes to potentially hazardous trees in your yard, and Sanford, FL tree removal is sometimes the wisest decision you can make. One of the best things about Sanford Tree Service is our competitive and affordable pricing. Why put yourself or friends in harm’s way trying to remove a tree yourself when you can get it done for a price that will easily fit into your budget. As was stated, we would be more than pleased to furnish you with an estimate for your approval before we start any tree service work. Call Sanford Tree Service today at 407-871-6001 and one of our experts would be happy to come to your Sanford location and give you a free estimate and some sound, expert tree advice!